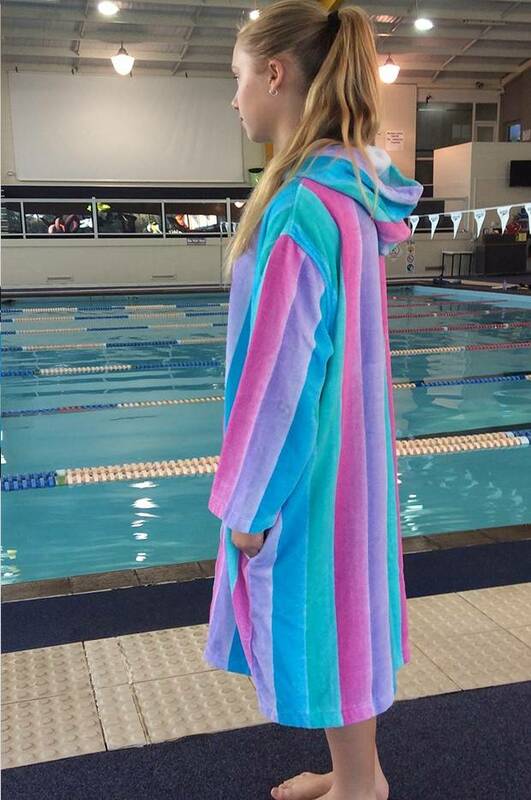 Swim beach robe for women. Easy to slip on and off, these soft toweling robes are made to the highest standards from premium, absorbent cotton toweling. 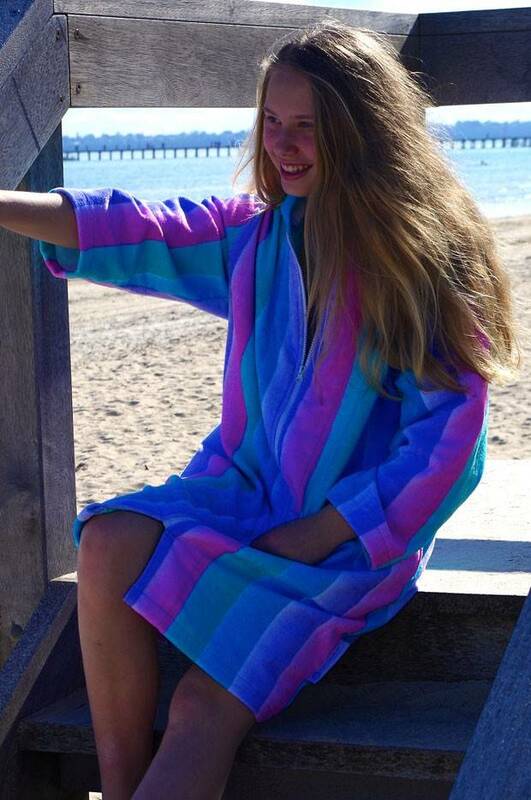 This striking ladies beach robe from Back Beach Co is perfect for the sporty woman who seeks more than a standard bathrobe for women. 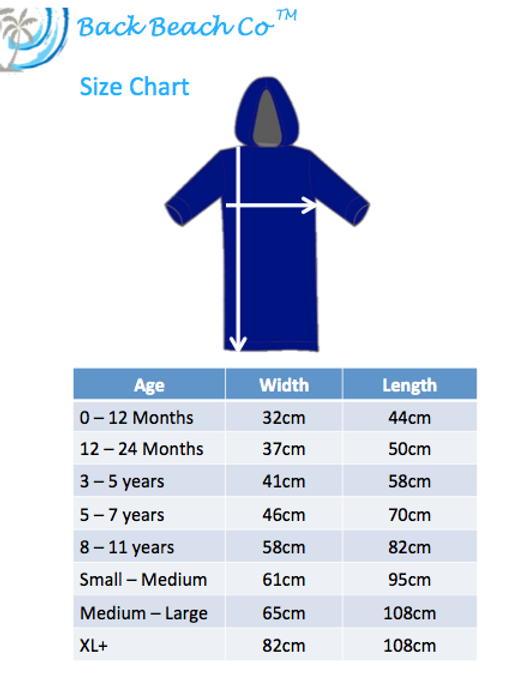 Stylish, quickly drying and super soft! Once you slip into one of these soft toweling robes you will find it hard to take a trip to the pool or beach without it. 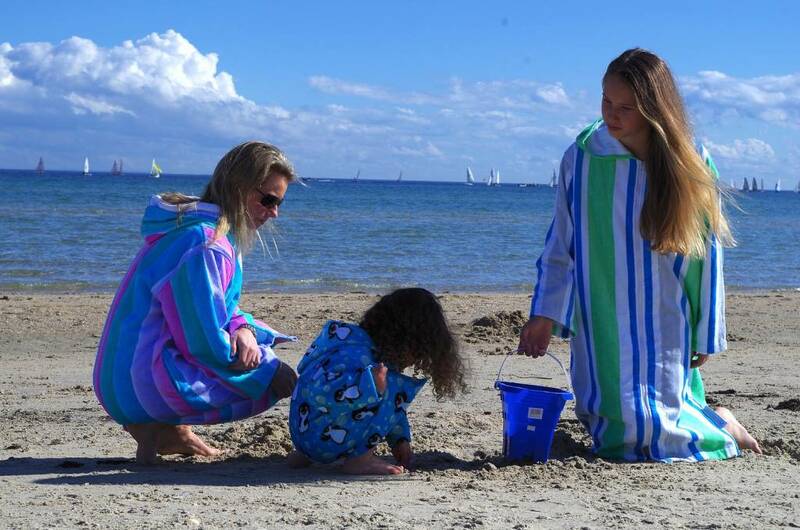 High quality cotton toweling, sturdy construction and striking design make these beach robes an instant swim essential. 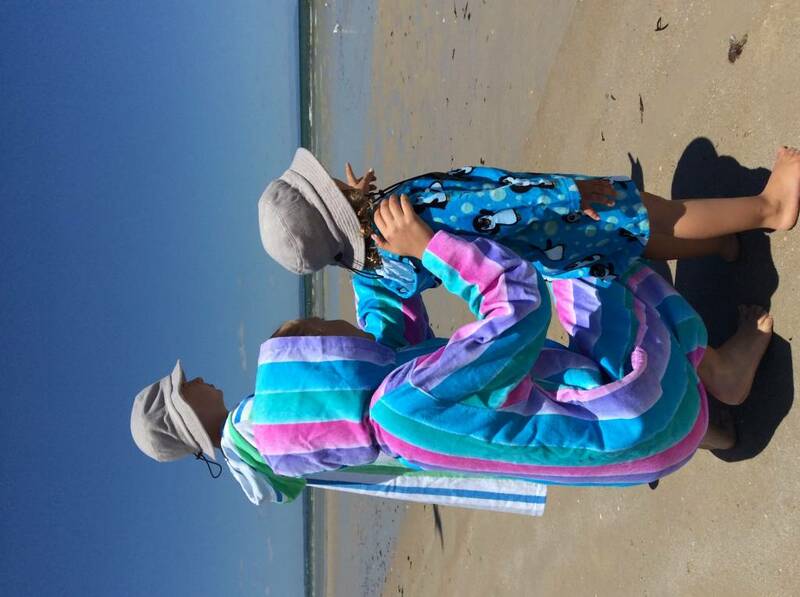 Back Beach Co Australia Beach Robes and Swim Robes are proudly Made in Australia from 100% premium cotton.